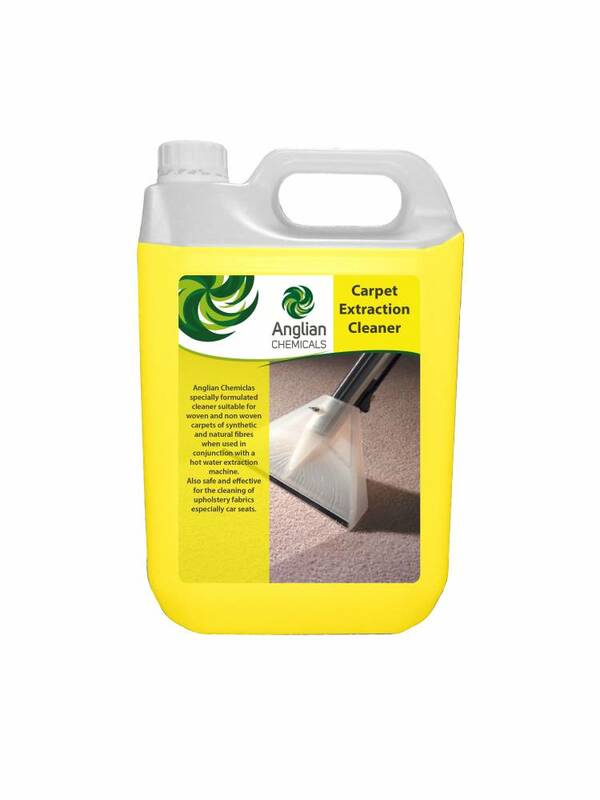 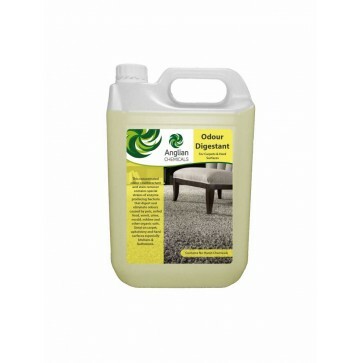 • A specially formulated cleaner suitable for woven and non-woven carpets of synthetic and natural fibres when used in conjunction with hot water extraction machine. 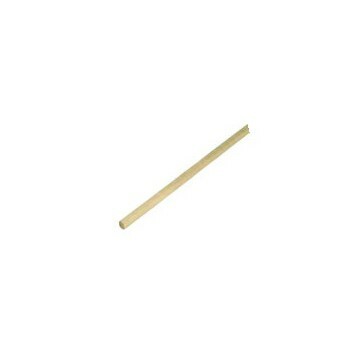 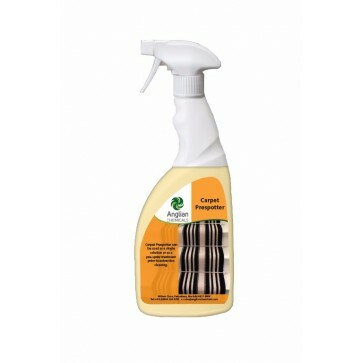 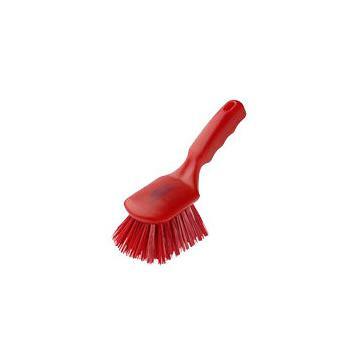 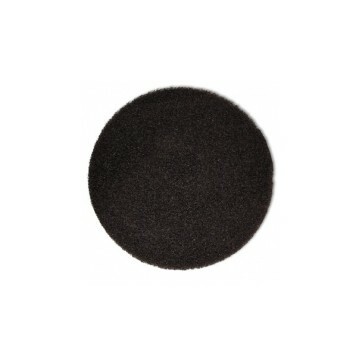 • Also safe and effective for the cleaning of upholstery fabrics, espescially car seats. 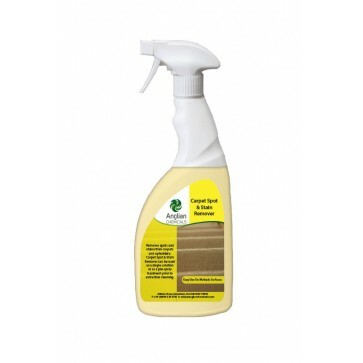 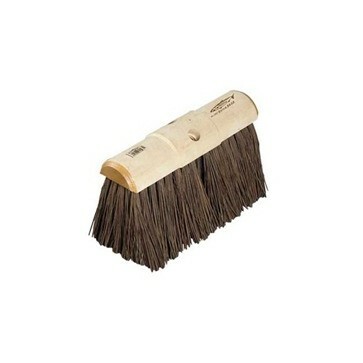 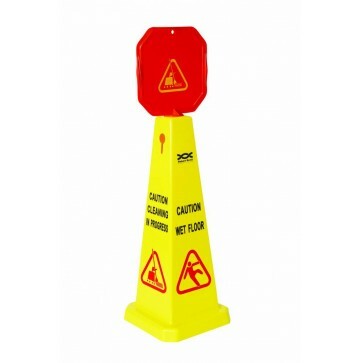 • Contains special 'brightening' ingredients and produces low foam for use of pick up.